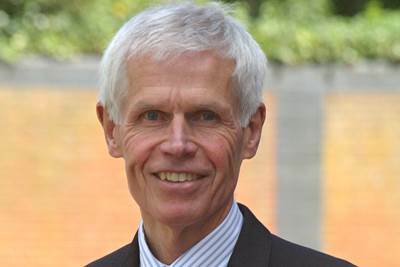 Maritime & Coastguard Agency (MCA) chief executive Sir Alan Massey announced he plans to retire from the role before the end of 2018. The Department of Transport will begin its search for Massey’s successor on March 19. Massey will continue in his role until late 2018 to allow the chief executive appointment process to take place. Massey joined the MCA in July 2010 after a 33-year career with the Royal Navy, where he left as Second Sea Lord. During his eight-year tenure at MCA, Massey steered the agency through changes to modernize Her Majesty’s Coastguard, new arrangements for the U.K.’s search and rescue helicopter capability, a transformed survey and inspection capability and a more commercially-responsive approach to how the U.K. Ship Register operates.